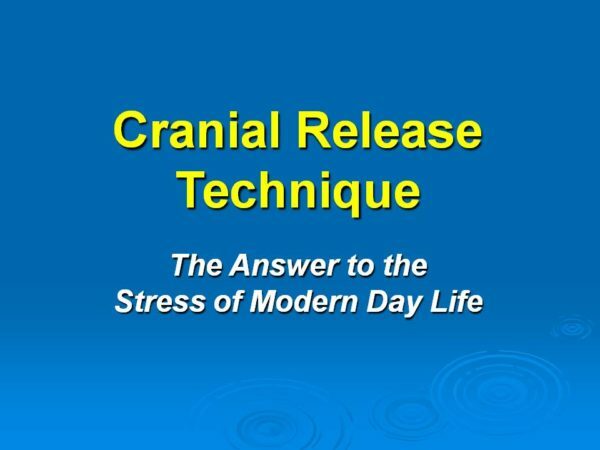 The “Cranial Release Technique – The Answer to the Stress of Modern Day Life” PowerPoint Presentation is an absolute must for any CRT Practitioner. This 40 slide presentation describes the concept of Stress and how regular CRT care can neutralize the ever-present onslaught of today’s modern stresses. 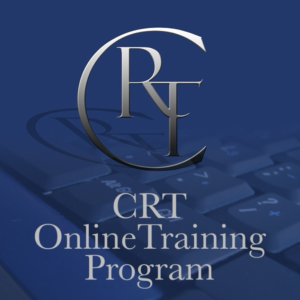 Conceived and created by Kurt Brendstrup, DC this PowerPoint presentation also includes a script to follow along with each slide as well as an article entitled,”CRT & Stress Relief” written also by Dr. Brendstrup. Additionally included is the CRT Stress Exam Sheet. A wonderful way to educate patients as to the need for lifetime CRT care for them and their whole family. 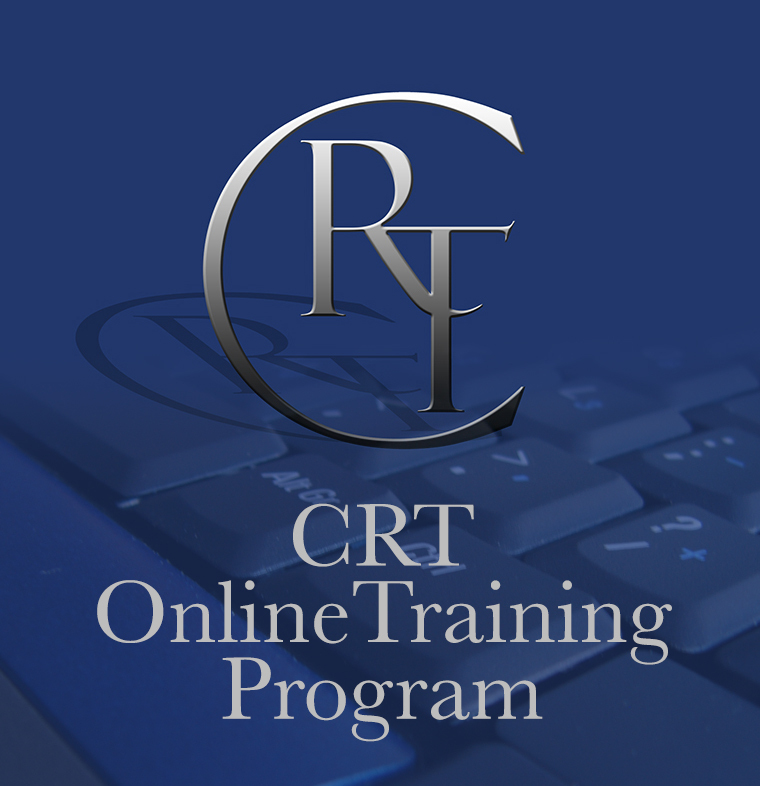 This PowerPoint presentation is complemented by the CRT and Stress Patient Brochure. you? I wouldn’t mind creating a post or elaborating on a number of the subjects you write concerning here.